I just received my TS3 driver today and love it. 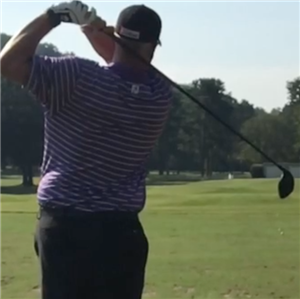 Hit it fantastic on the range, less so on the course, but I could tell it was long and my misses were less obscene than normal. Finally, on the 7th, I uncorked a monster right where I aimed it. It went 320. Yeah, I’m a big hitter like ever other internet hero. Crazy long. If you believe that, I have a bridge I’d like to sell you. It really did go 320, but it was cartpath assisted. I’m too inconsistent to get a really good read but I feel like the TS3 is a solid 15 yards longer. Love it! 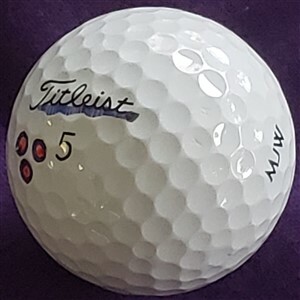 Titleist makes another winner. Hit mine great indoors when being fit, but took out to course on Sunday and had a big banana ball off the tee. I hit two fairways with it. I’ve been adjusting the weight and loft, but I’m struggling to get it dialed in.